HOME > BLOG > Why Should Your Business Use Badges? 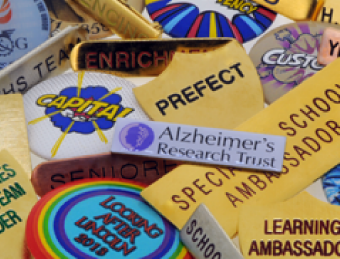 A bespoke badge is a perfect tool for contributing to a consistent brand image. As long as your custom badge design includes your logo, company colours, and brand name, you’ll notice that both staff and customers will have much more confidence in the business branding as a whole. Just think about how much you could spend on a large-scale marketing campaign – company badges can have a similar impact, for a much lower cost! 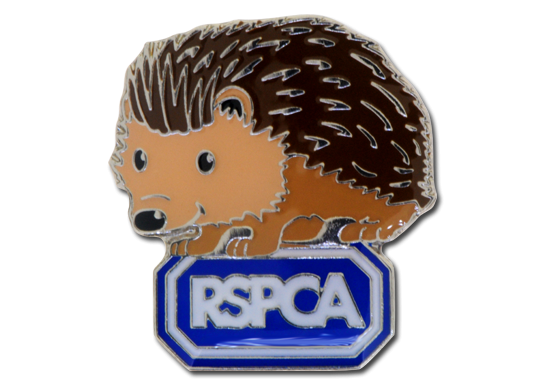 Pin badges can also be a great tool for promotion and fundraising, especially if they are customised. You can use customised badges to promote events, engage new & existing customers, and even reward loyalty with a customer loyalty program. Rewarding customers or clients with badges is also a fantastic way to drive brand awareness, as it transforms customers into brand ambassadors. Whether your business specialises in hospitality, retail, or corporate activity, one fact remains: you, your staff, and your customers or clients all have a right to feel safe and secure. 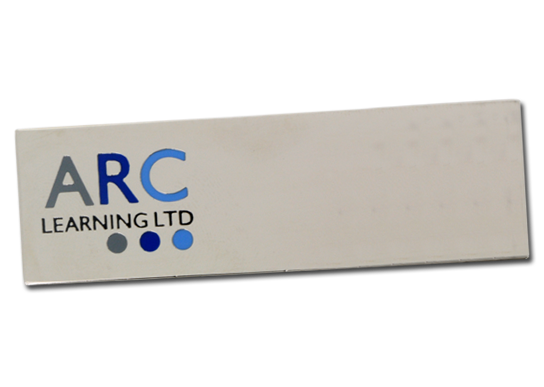 Personalised name badges or Bespoke ID badges for your workplace can increase security tenfold, as they allow every employee to be both identifiable and accountable. 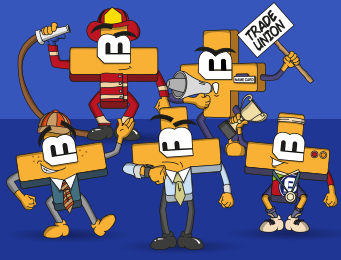 In fact, in some countries, many businesses are legally obligated to ensure that all employees wear identification badges! 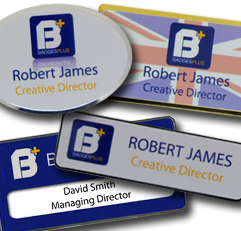 Staff badges have so many benefits when it comes to creating a positive and satisfying experience for your customers or clients. Not only do they add a sense of professionalism to your business, they also make it much more accessible to those using it. For example, have you ever had a question in a shop but you’re not sure how to approach because you’re not sure who is staff and who isn’t? Professional name tags would take the confusion and frustration out of this situation immediately! When it comes to hospitality roles, making an instant connection with a customer is particularly vital. That’s why we see that hospitals administer those all-important nurse name badges. In order to feel comfortable and satisfied, customers need to know who they are interacting with. 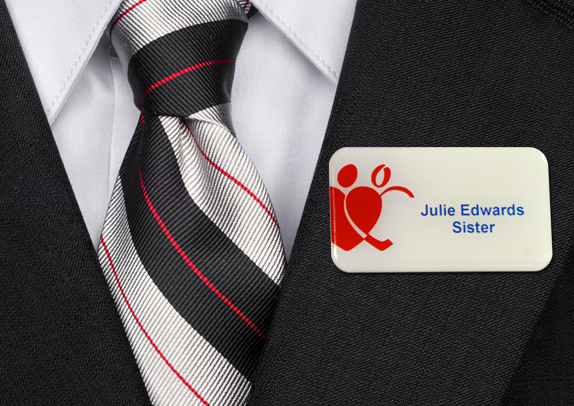 Make sure your business isn’t missing out on creating an even more positive customer experience – create name badges for your workplace! You’ll be surprised how effective ID badges with a job title can be when it comes to giving employees as sense of belonging! By giving staff visible recognition of their role within the business, they will be more motivated to undertake their responsibilities with the utmost care and attention. As well as improving individual attitudes, name badges can also contribute to a sense of teamwork and comradery. Whether you’ve a small or large-scale business, employees can easily recognise and address their fellow team members by name, opening up an opportunity for conversation and ultimately leading to better workplace synergy. Sure, there are many serious and sensible benefits to using badges for work, as we have seen above. But there’s a big one we haven’t mentioned so far: badges are fun! Who says fun with pin badges is just for kids? 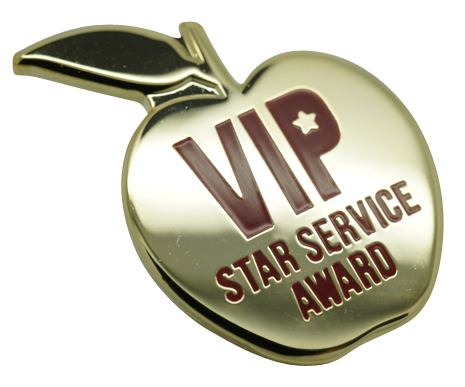 Though we are more secretive about it, adults love to feel recognised and rewarded too, and using badges can be a fun and modern way to make all staff feel included. 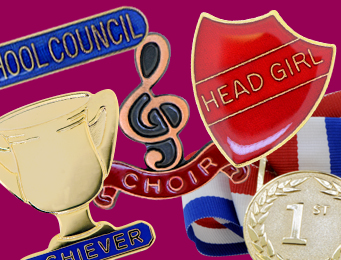 Why not use collectible or personalised badges as part of a unique reward program for your employees? They could earn performance-based points and receive badges to recognise specific achievements – as well as being good fun, this also incentivises hard work and the badges received can act as status symbols both inside and outside of the business. 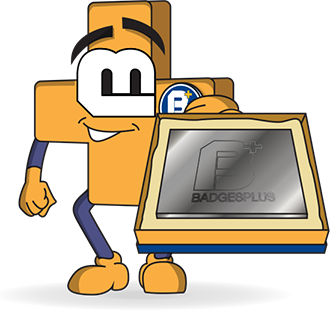 There are endless interesting and creative ways to implement badges into your business, all with excellent benefits! Remember to contact us if you’d like to discuss a bespoke, custom, or personalised badge order – or even if you just need guidance or advice. 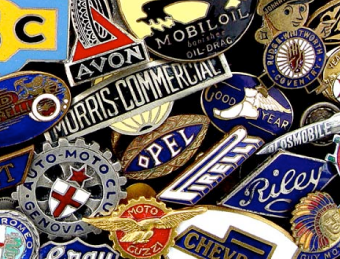 Here at Badges Plus, the UK’s largest custom badge manufacturer, we have decades of experience and knowledge, which we are always more than happy to share with you, so don’t hesitate to get in touch!